The outpouring of love and encouragement since we put out the news about the concerns with Evanna Joy have been amazing. We definitely appreciate and cherish the prayers and words of support. There’ve been times, though, where it feels like some have almost expected us to be distraught rather than hopeful, stressed rather than at peace. 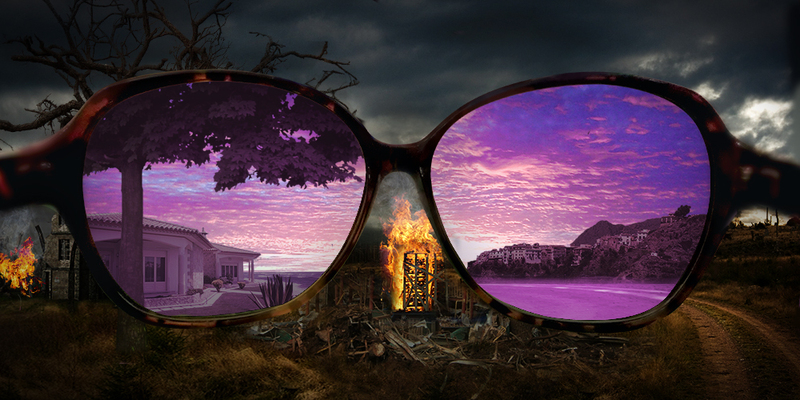 But let me assure you that it’s not because we’re wearing the proverbial rose-colored glasses, or that we’re in denial. We’re not…from almost the moment we got the initial news, we’ve been researching and reading, digesting as much material as we can on the range of possibilities, both from the medical side of things and from stories from other parents that were in the same boat. We know the full range of possibilities. We’re also not from the name-it-and-claim-it Joel Osteen type of faith. Personally, my prayer from the beginning has been that regardless of the end result, that His will be done…not mine…and that through this journey, through Evanna’s life and story, people are impacted in some way. We’ve already settled on our love for her, regardless of how much time we have with her, be in the next 60 years of our lives or the next days. If there is a need for grief, we’ll grieve then. If there is a need for tears, we’ll cry then. If there is a time for sorrow, we’ll be sad then. But until that time, we are in love with our little girl. And sometimes, love really is all you need.